irratebass, WestCoastIPA, CVAC085 and 11 others like this. irratebass, WestCoastIPA, CVAC085 and 13 others like this. irratebass, WestCoastIPA, CVAC085 and 15 others like this. Wish me luck gentlemen, foot smells like wet grass.. let's give it a light! irratebass, WestCoastIPA, CVAC085 and 9 others like this. Vanerpaddel, irratebass, WestCoastIPA and 15 others like this. irratebass, WestCoastIPA, CVAC085 and 12 others like this. 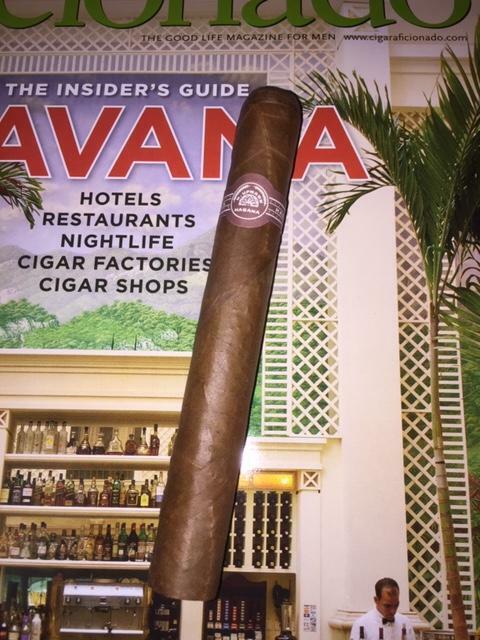 I'd rate the AVO 30th in Churchill at a 92, just a terrific medium cigar. irratebass, WestCoastIPA, CVAC085 and 14 others like this. mpomario, qpzmide, drjammer and 2 others like this. 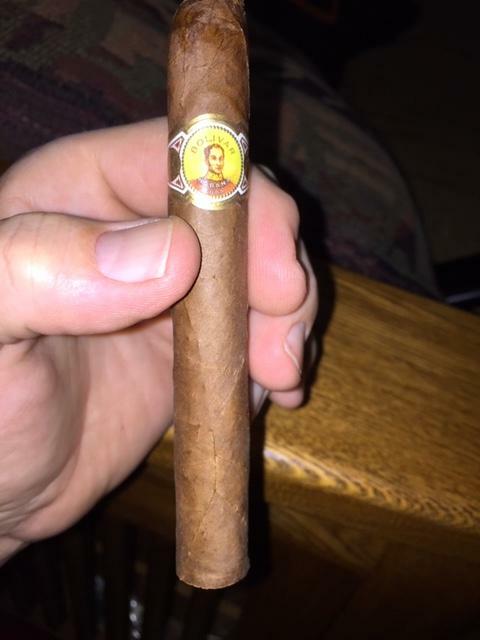 Bolivar Petite Corona from a 50 cab. I'm from Miami. I was just fartin' with ya. Those were, by the way, in the Miami River. BloodWood, mpomario and TBBCO LEAF LOVER like this. Vanerpaddel, Drexell, irratebass and 15 others like this. Drexell, irratebass, Grantster and 12 others like this. Liking the junior much more than the full size cousin! Drexell, irratebass, Grantster and 10 others like this. Drexell, irratebass, Grantster and 9 others like this.